Rather than these two countries and other NATO members dedicating precious financial resources to productive economic activities and life-enhancing public services, they are instead going to throw the money into feeding a military behemoth. The bitter irony in all this is that Europe’s security is actually more threatened by the reckless buildup of NATO forces along Russia’s Western borders. This totally unjustified escalation is a provocation to Russia and to international peace. Yet, here we have European leaders falling over each other to commit more valuable resources to create greater instability for Europe on the dubious say-so of Washington. READ MORE: Divide & Conquer? 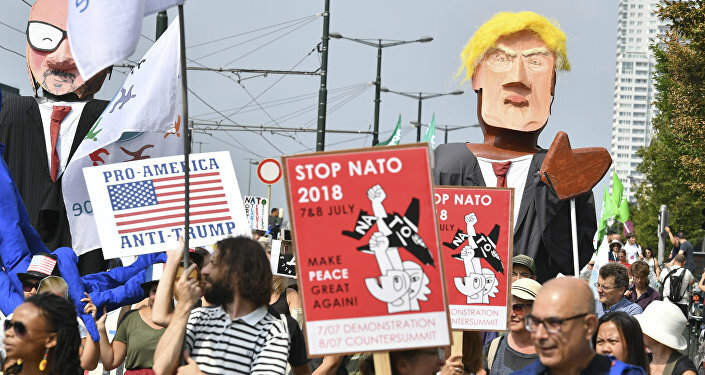 What's Really Behind Trump's Hostility to the EU and NATO? 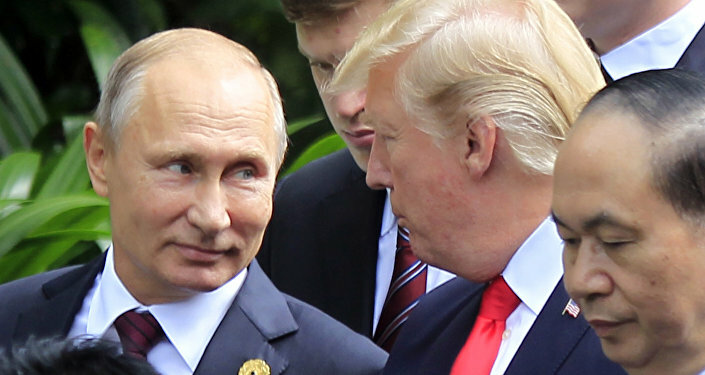 The views and opinions expressed in this article are those of the contributor and do not necessarily reflect Sputnik's position.